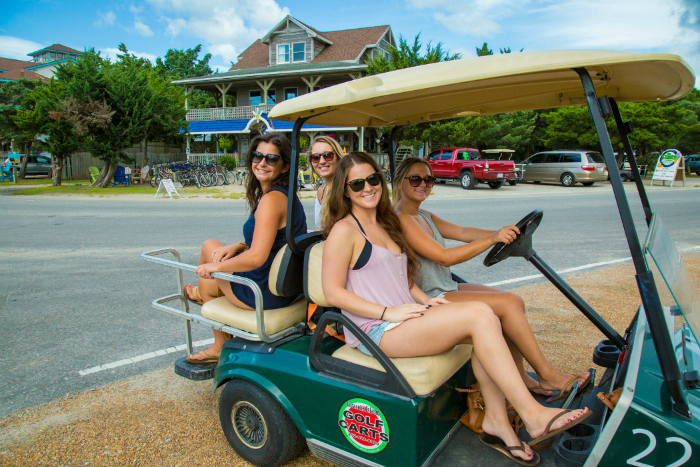 Golf carts are a fun and easy way to explore Ocracoke. We offer both electric and gas carts to suit your needs. 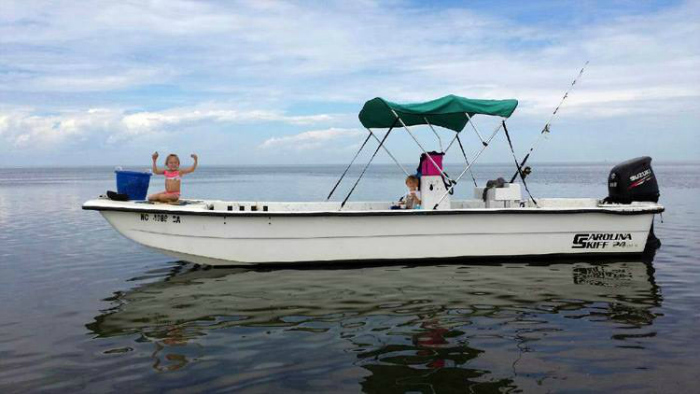 Reasonable hourly, daily, and weekly rates from local people who know where to go and what to see and do. 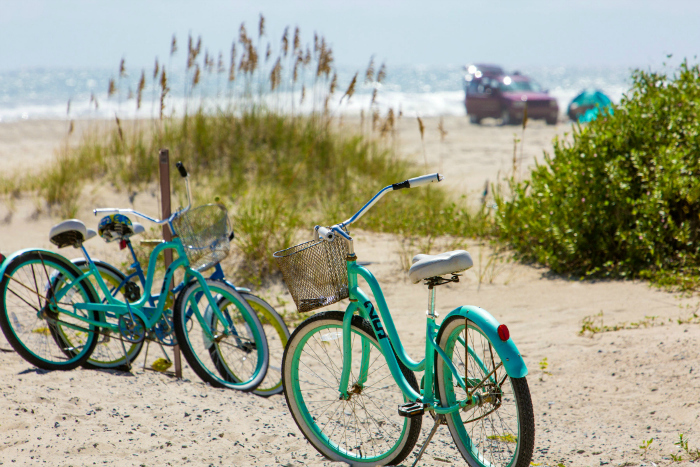 Call us for reservations or information at (252) 921-0216. We also happily offer free airport pick-up. Located next to the gas station (to the left side of the building).